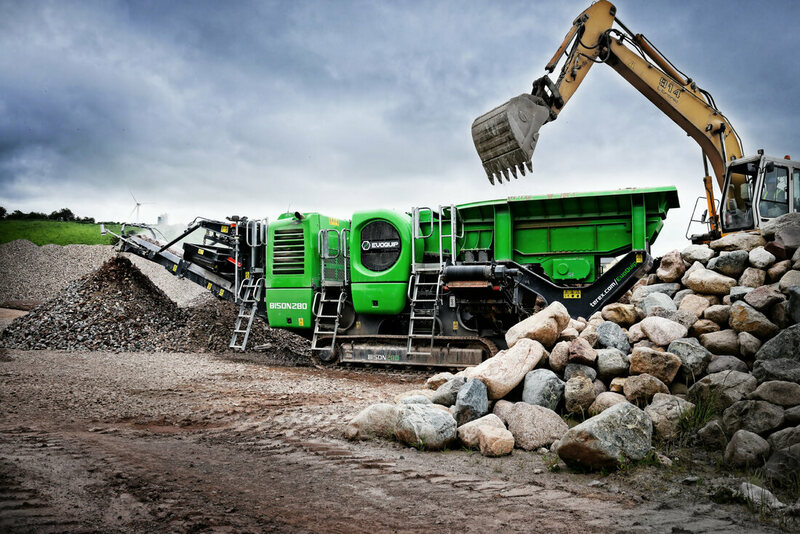 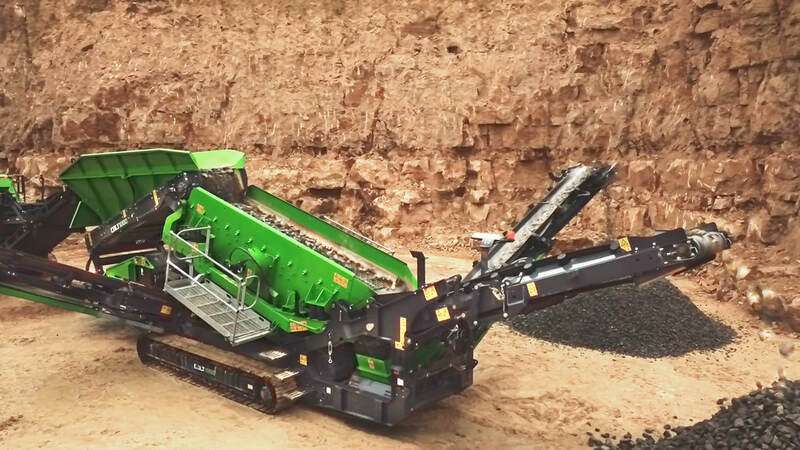 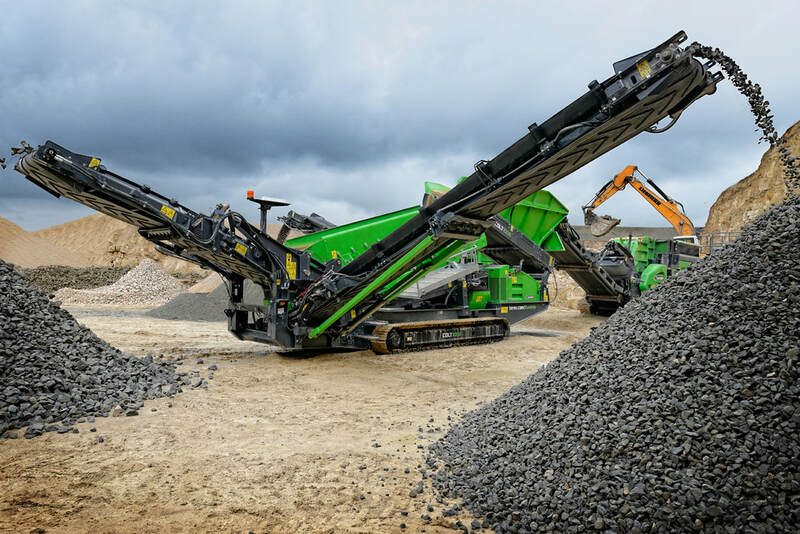 Developed from Powerscreen crushing and screening technology, Evoquip supplies our customers with cutting edge crushers and screens that are compact with impact. 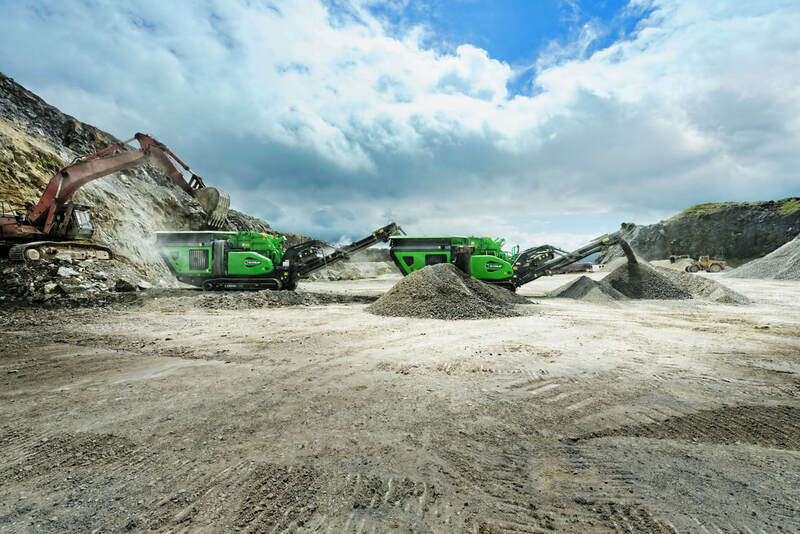 Where space is a concern on projects, Evoquip can fit, while still providing great productivity. 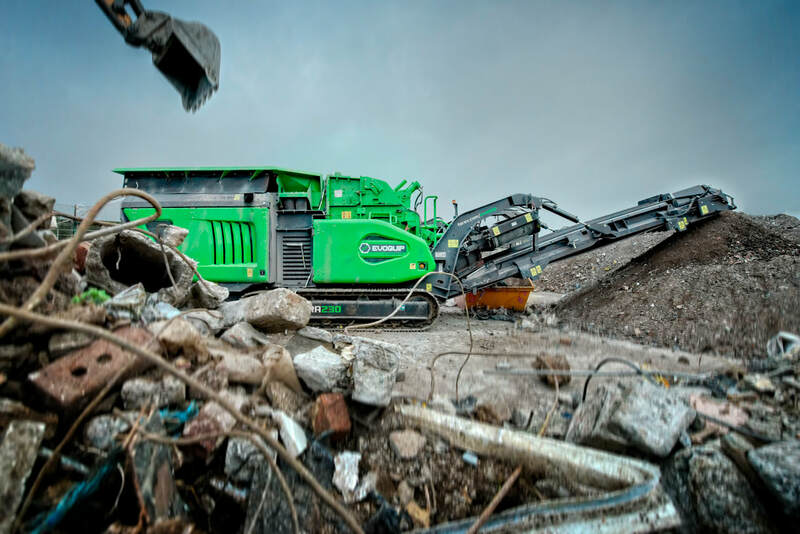 The line of jaw crushers, impact crushers, and screens is great for on site recycling projects, smaller operations, and tight spaces.